The bathroom is the most private part of your home. For some, it is a haven. It is a place of peace and solace. And in order for you to get that peace, you would want to build one that can give you comfort and can ease your stress. 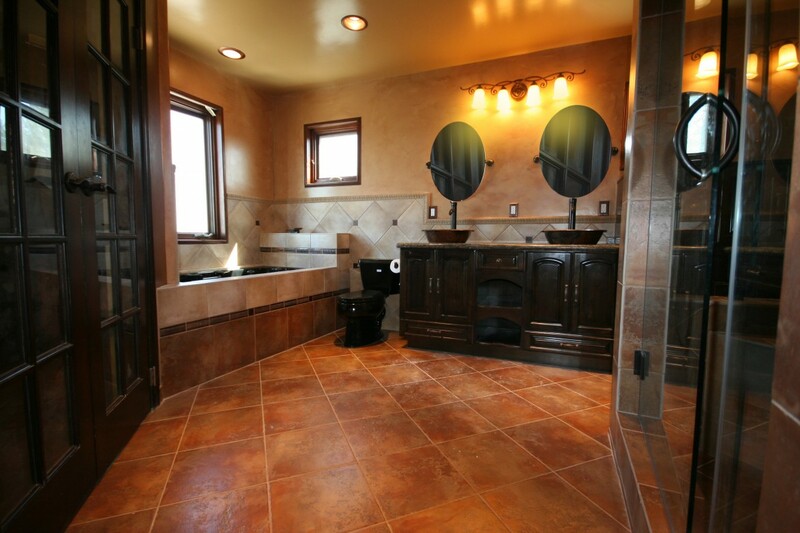 You can have a luxurious bathroom complete with all the add-on’s. You can also be enthralled in one with a more exotic design, or perhaps just a simple yet elegant style. A fireplace in the bathroom? – Why not! The most important thing is that you feel comfortable and at ease once you enter your remodeled bathroom.